Whether it’s a wedding, baby shower, important birthday or a big get-together with family friends, there is a lot to consider when hosting a crowd of people! Start by making a list of everything you will need for your event, and see what you have and what will need to be outsourced. Make sure you also consider what tasks can be consolidated or done together to save you time (and usually money). For example, is your caterer able to offer a combined food and beverage package? Can they also provide wait staff for your event? Can you all of your furniture from one company and have it delivered together (you can with Party Hire Group)? Here are our top 10 hacks that will help make your event planning easier. Whilst you and your friends might be happy to stand up for most of the evening and mingle, will your Grandma want a chair during the night? If you’re having a cocktail party, there are still fun ways to make sure you have seating available for your guests. Consider hiring some bar stools and round tables, or creating a small area for guests to sit down with some colourful tolix chairs. There’s nothing worse for the person speaking to feel like no-one can hear them, and for your guests to be struggling to hear the person talking! A microphone will make sure that your speeches are made without a hitch. Depending on your event there are all kinds of microphones you can hire, whether you need a stand, portable or if it’s to attach to a lecturn. Check out The Party Hire Group’s range or mics here. Hire your glassware to save washing up, and running out of glasses! 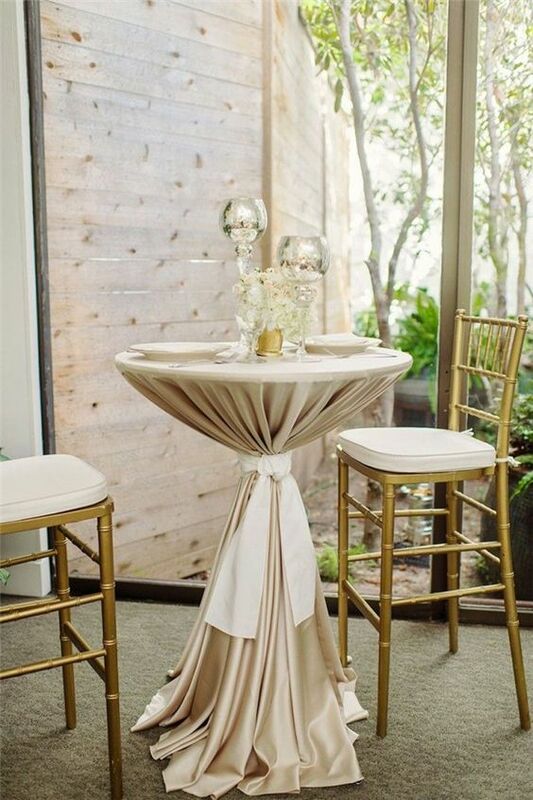 Use table linen and chair covers. This not only saves the wiping down but helps to create a consistent style for your party decor. If you’re hired wait staff, ask them to keep on top of cleaning as they go so that you have less to do at the end. And if your event is at home, hire cleaners for the next day, you’ll be much more relaxed at your event knowing you don’t have to worry about the clean-up afterwards!